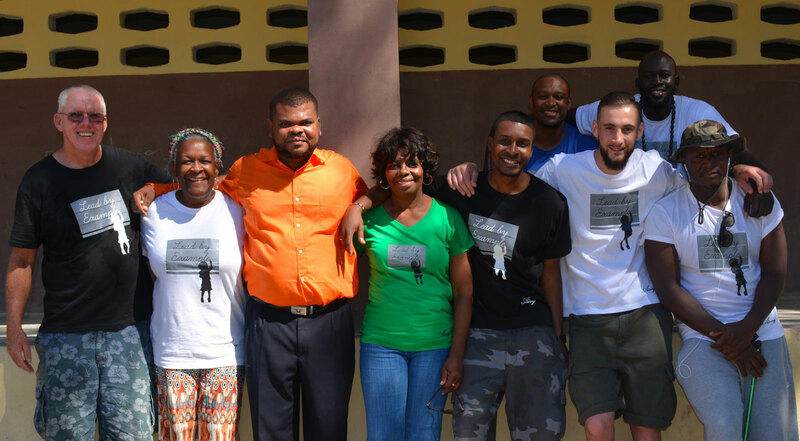 Our team have been going to Haiti every year since 2010 to help poor families by providing the tuition fees for their kids to go to school (60€ = One school year per kids). We are currently in Haiti to meet the families and to provide the tuition fees for 150 kids. But sadly, the situation in Haiti has gotten worse recently due to Hurricane Matthew, which caused close to 1000 people to lose their life. In this situation, we have launched a dedicated fundraising to buy foodstuffs and clothes but also to help them rebuild their house. If you want to help us, you can donate here. Every little helps! A documentary will be available shortly on our website for you to see the work that we will be doing and the changes that we are trying to make to people’s lives. pour contribuer à notre action. Abonnez-vous maintenant pour recevoir les newsletters Lead by Example. Copyright © 2017 Lead by Example. Tous Droits Réservés.